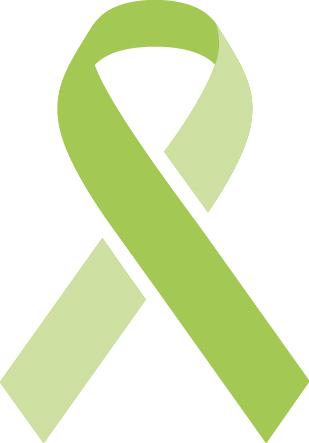 The Each Mind Matters Ribbon is the branded signature icon of the Each Mind Matters statewide movement for mental health awareness. This icon can be an addition to local mental health resources to increase awareness for the statewide program and show support for the variety of resources available to those in need. Lime green ribbons, SanaMente ribbons, and ribbons for diverse audiences are available for purchase at the Each Mind Matters Shop.